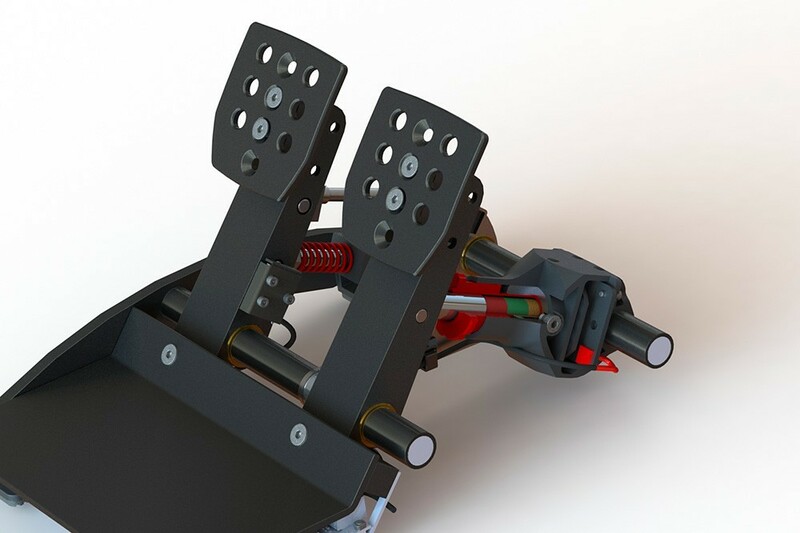 Barry Rowland from the Sim Racing Garage presents his Fanatec ClubSport Pedals V3 Brake Performance Kit Review. These seemingly insignificant parts can have a great impact on the feel and usage of the ClubSport Pedals. Barry takes a closer look at the product and shows us how to install the V3 Brake Performance Kit. After manually recalibrating the Fanatec ClubSport Pedals V3, Barry tests the upgrades before sharing his final thoughts. The Brake Performance Kit is compatible with the ClubSport Pedals V3, increasing the brake pressure point feeling by reducing the brake pedal travel and providing a higher brake pressure capability. 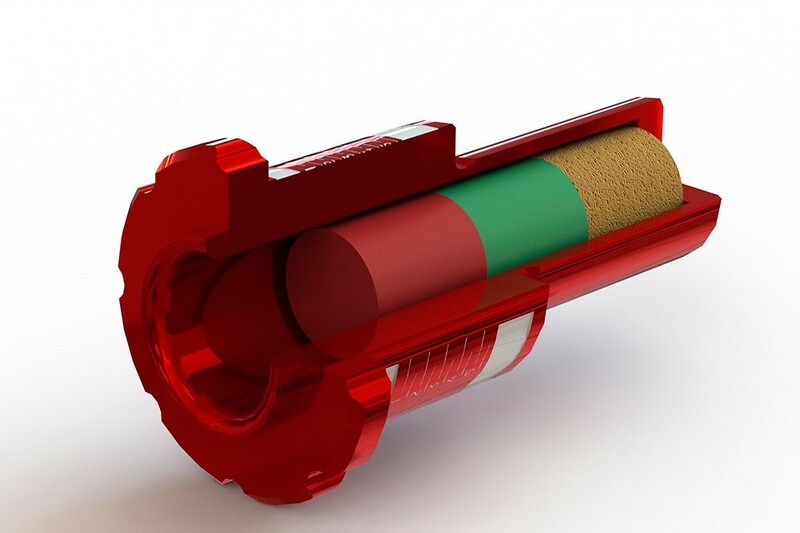 The red and/or green Elastomer springs and the short Polyurethane spring will be installed to the preload screw of the brake unit. The preload screw of the ClubSport Pedals V3 cannot be used to its maximum with the ClubSport Pedals V3 Brake Performance Kit. Its use is being limited to eliminating the mechanical play. The installation of the ClubSport Pedals V3 Brake Performance Kit requires partial disassembly of the pedals and therefore requires a certain level of technical skills. For further information please review the quick guide and manual in the download section. The green Elastomer spring is the harder material version. For fine-tuning, two thicker and harder ones (Ø 13mm), as well as a thinner and softer one (Ø 12mm), are included, both 20mm in length. The red Elastomer spring is the slightly softer material version. Also, two thicker and harder ones (Ø 13mm), as well as a thinner and softer one (Ø 12mm), are included, both 20mm in length.